We provide peace of mind through effective family advocacy and critical planning designed to ease the many challenges associated with aging while preserving your dignity and independence. Whether you have moderate or substantial wealth, our individualized and balanced plans are designed to preserve and protect your assets so that you can provide a lasting legacy for your loved ones. Litigation can be difficult and stressful. Our knowledge and experience in this field of law enable us to achieve effective results with proven strategies tailored to your unique situation. Our mission is to understand our clients’ unique needs and achieve creative, practical, and effective solutions on their behalf. 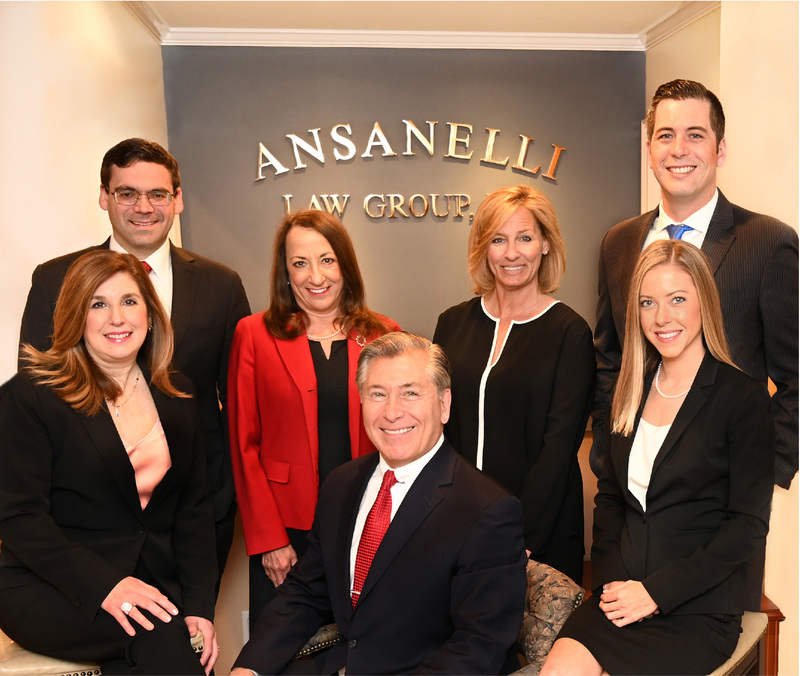 At Ansanelli Law Group, LLP, our firm’s reputation for excellence has been built upon zealous and unyielding commitment to provide our clients with the best advice, advocacy, and personal service. 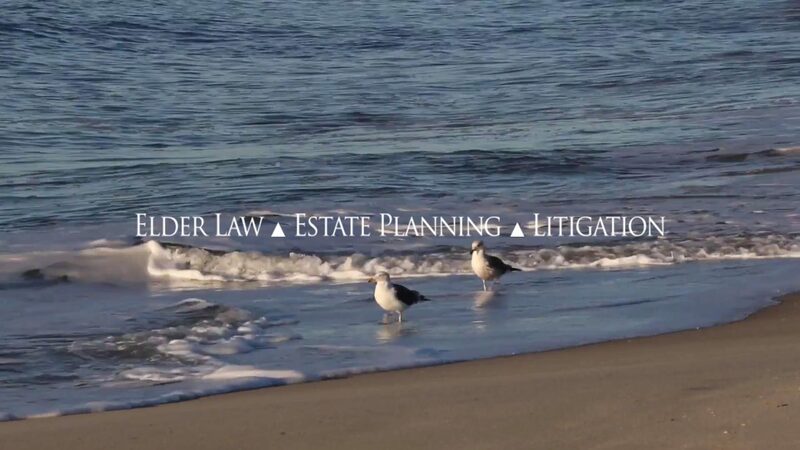 For over 30 years, our team has provided extraordinary legal counsel with the utmost integrity and professionalism. We look forward to bringing our expertise, compassion, and leadership to helping you and your family thoughtfully plan for the future. The Family of Richard F.
Reggie, Grace, and Tyler M.
Lou and Mary Ellen L.
© by Ansanelli Law Group, LLP. All rights reserved.